My Little Jules boutique is moving to a bigger, better location! 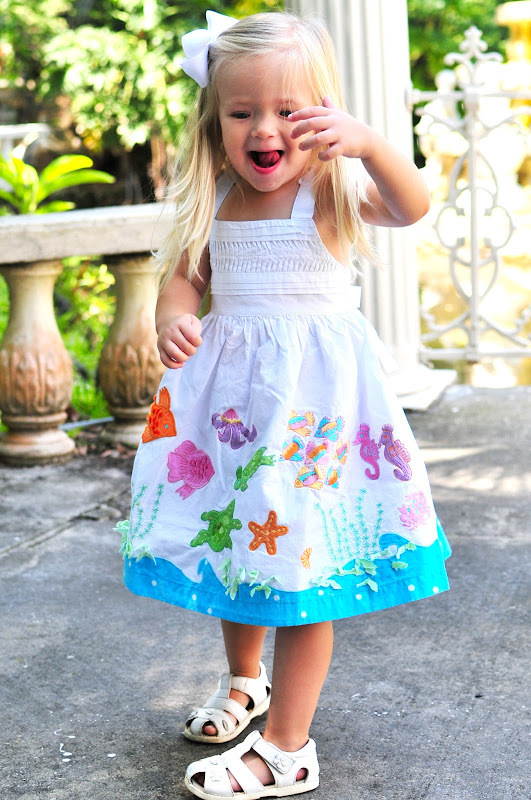 To celebrate, we are launching $15 AND UNDER boutique girls clothing sale. We will be adding new styles daily now through Wednesday, March 13. So, keep checking our $15 AND UNDER section for brand new deals and steals. Among other cute boutique girls outfits you will find beautiful styles from brands like Deux Pat Deux, Room Seven, Swanky Baby Vintage, Misha Lulu and more! Please note that items discounted 50% or more are a final sale. We do not accept returns or exchanges on final sale items, no exclusions will be made. Don't forget that all new customers get an additional 10% off with code WELCOME (exclusions apply) and shipping is free on order of $69 and up in the U.S. and Canada.